Sophomore slump? Not here; if anything, Hosseini has raised his game and written an even better novel than the already great Kite Runner. To be honest, there are a couple of awkwardly structured sentences and overused commas, but in an otherwise stellar novel this is easily forgivable. 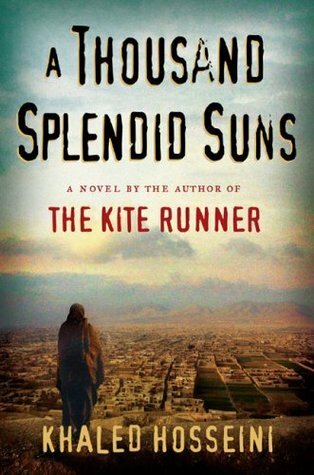 So put The Kite Runner and A Thousand Splendid Suns on your must-read list, and join those of us who are waiting with great anticipation for Hosseini’s next effort. I, for one, can’t wait to see what he comes up with next.